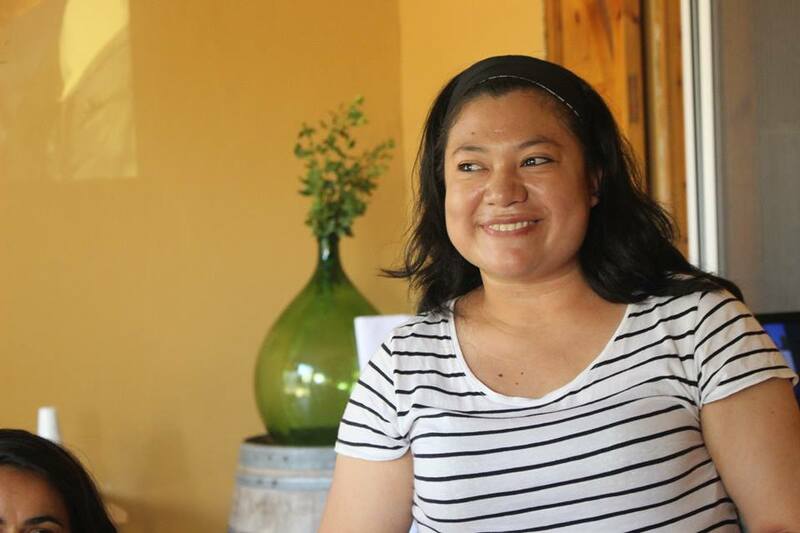 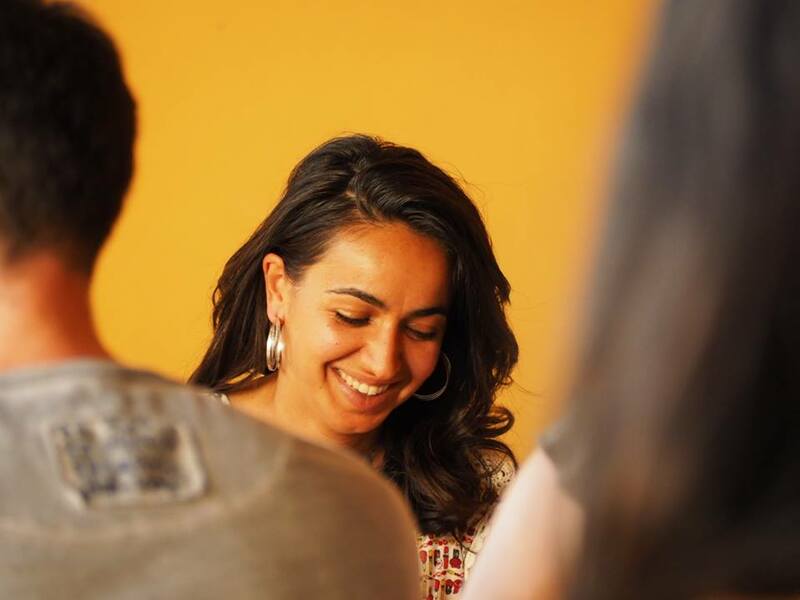 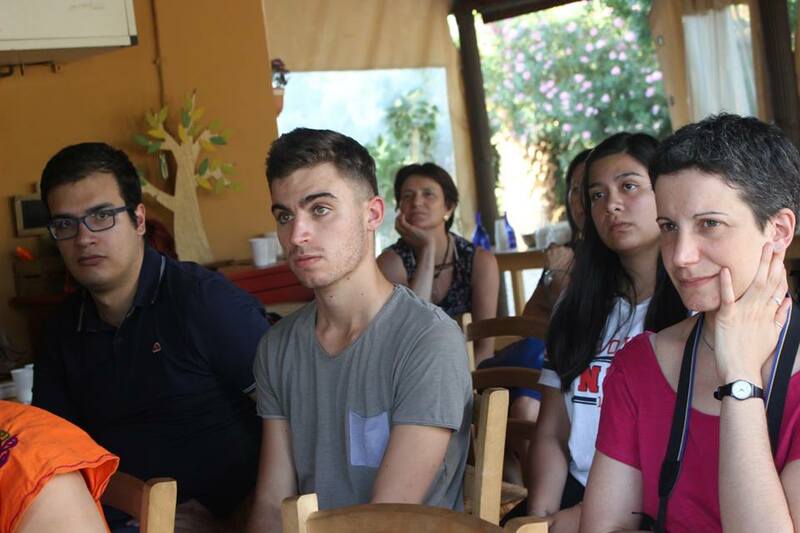 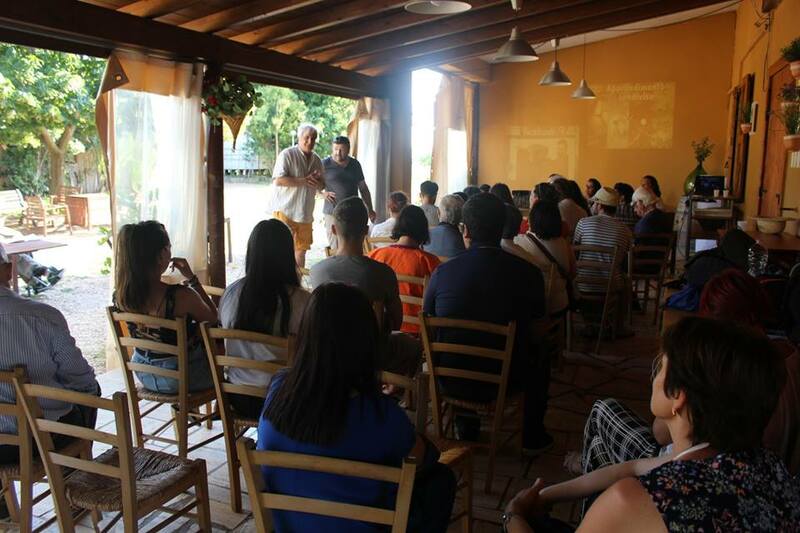 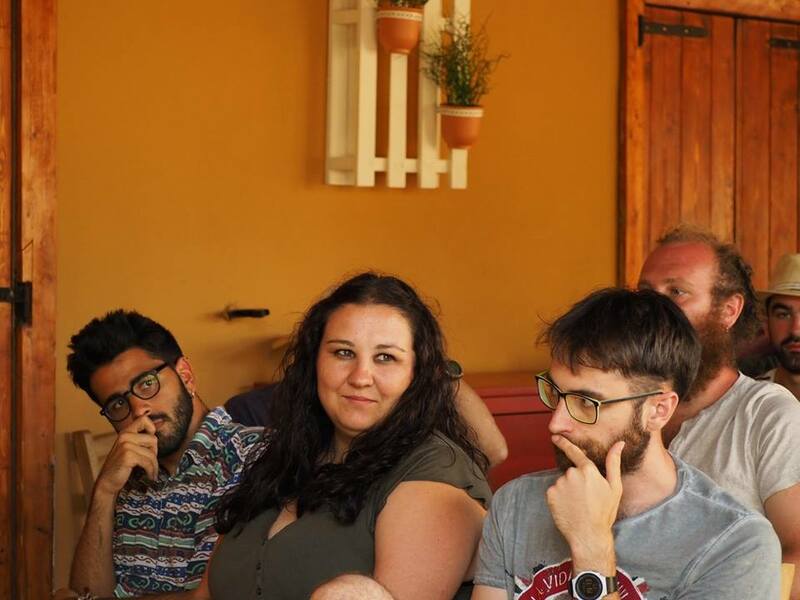 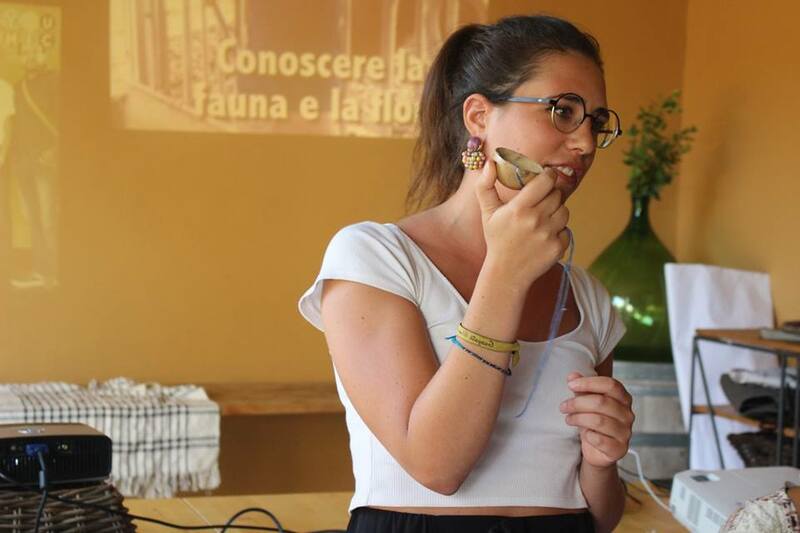 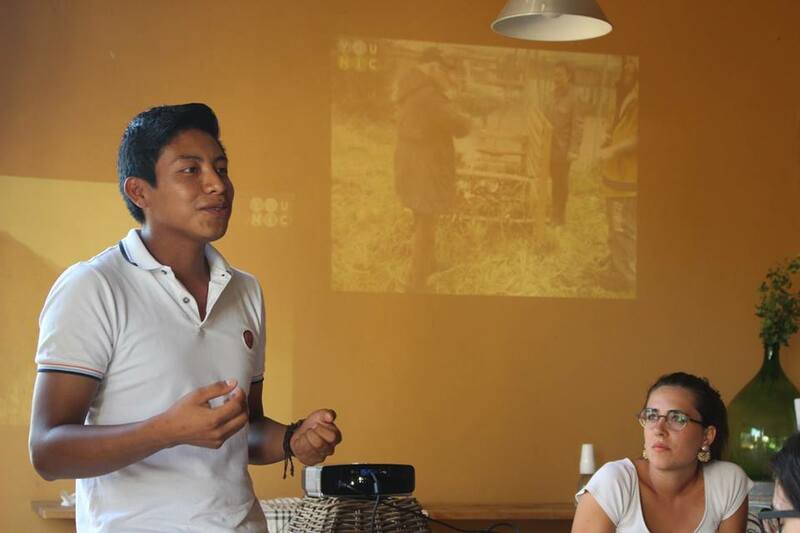 The Mexican volunteers organised a local event in Rome during their EVS to talk about their culture, share their learnings during the project and act as multipliers of the Erasmus+ programme. 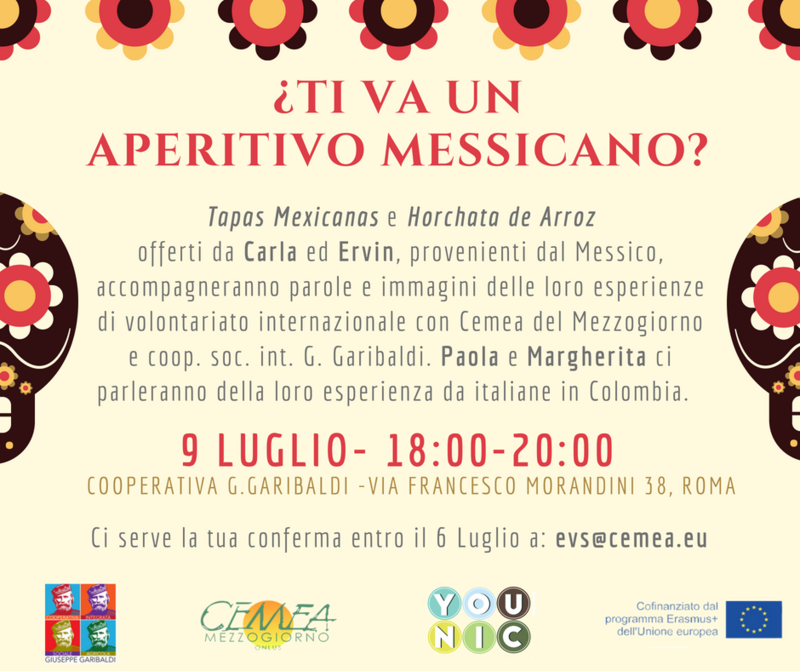 The event was called “Aperitivo Messicano” and Carla and Ervin prepared some Mexican food for the participants of the conference, and had the chance to share (formally and informally) their life experiences. 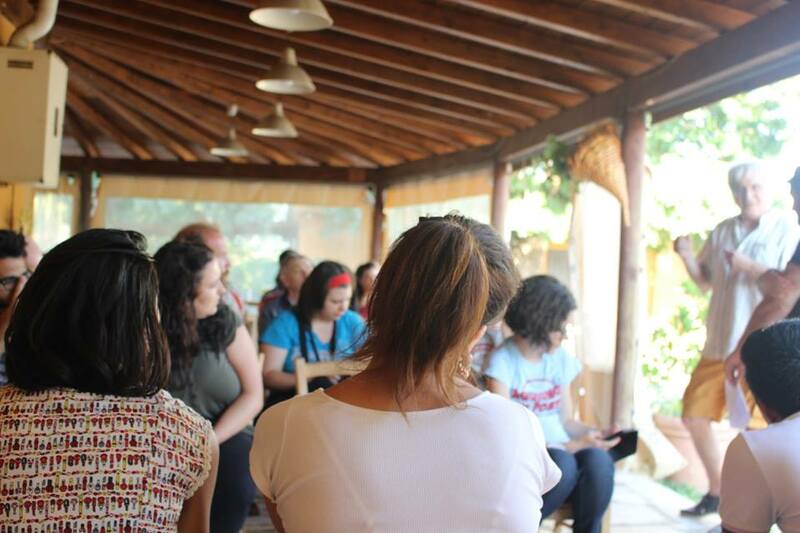 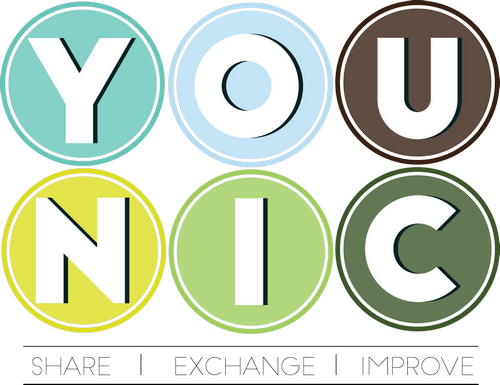 It was a truly interesting day for both the volunteers and assistance to the event.